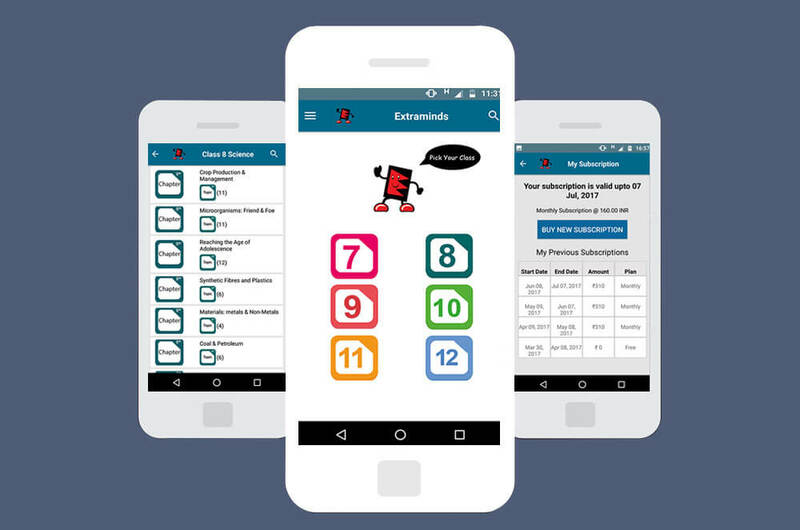 Extraminds was highly interested in having the services of a web development company for the purpose of mobile app development services in Android and iOS. Although the client had already an existing website extraminds.com through which it used to provide DVDs to students of CBSE board, yet it had the only idea in his mind and we explored the same idea successfully in app. Got a interesting website or app project?